ISG Elastomers has the experience and capability to develop custom made rubber products, which are made as per the requirement and specification of your applications. Right from developing the tool, customizing the rubber compound, taking up production and physical testing of developed product can be done in a short span of time with the help of in-house facilities. 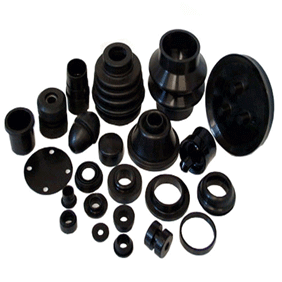 Your customized rubber product can be either moulded or extruded as per the application requirements.